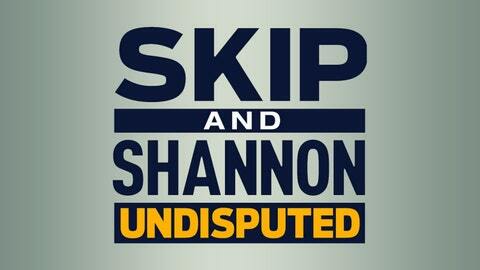 The Skip and Shannon: Undisputed podcast. Skip Bayless, Shannon Sharpe, and Jenny Taft discuss the biggest topics of the day. It’s unscripted and unfiltered. Don’t miss the television show Monday-Friday at 9:30am ET on FS1.